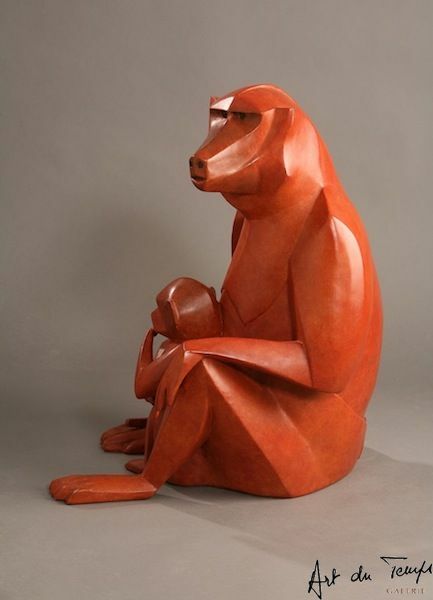 As a graduate from the Ecole d’Architecture de Lyon (School of Architecture) in 1974 after having taken drawing classes at the Lyon School of Fine Arts, Bernard Rebaudet practices architecture in Africa and France, without neglecting his passion for the animal kingdom. 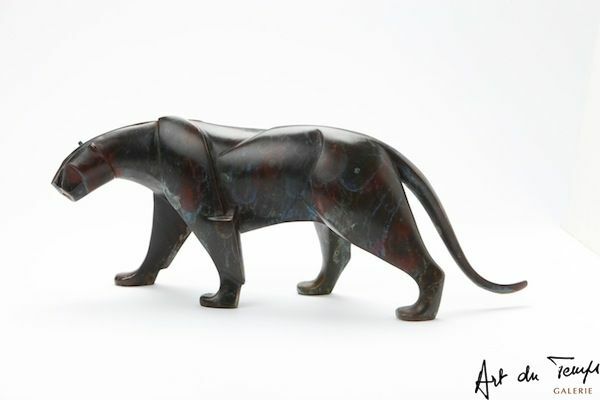 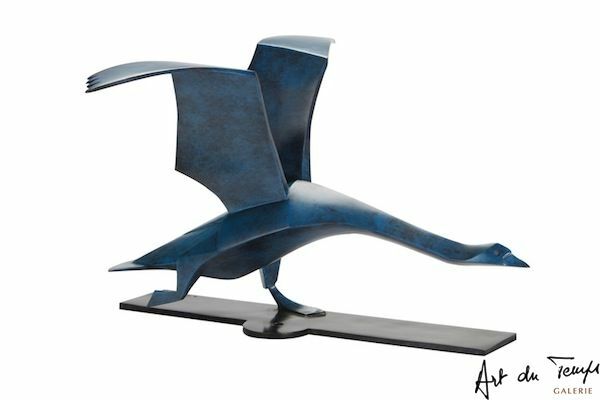 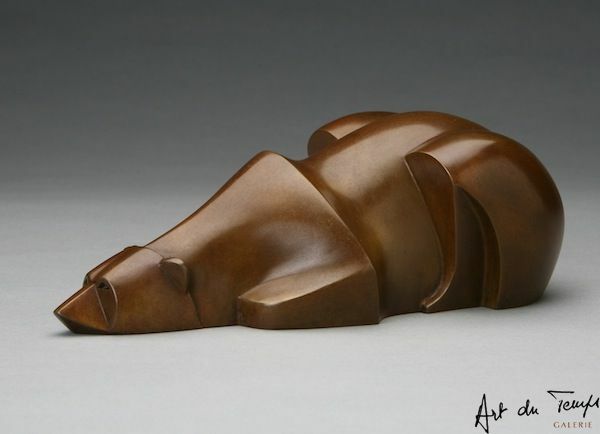 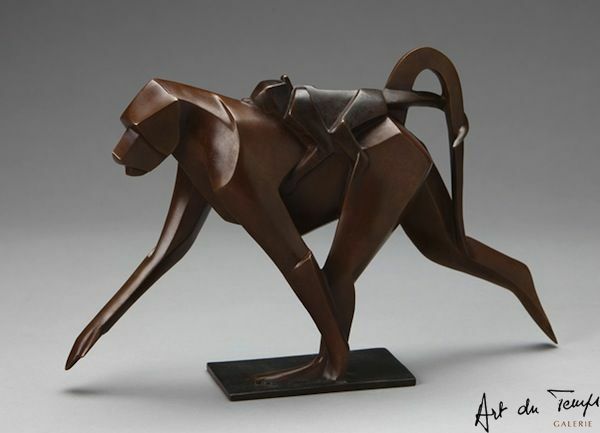 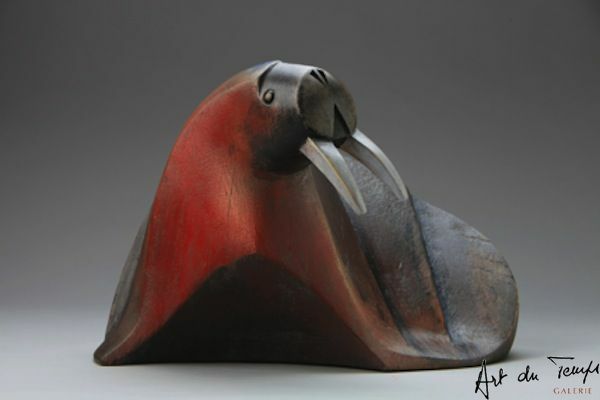 After discovering the work of François Pompon, he chooses to sculpt the animal kingdom. 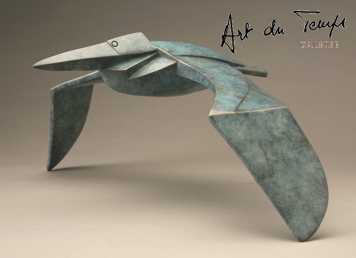 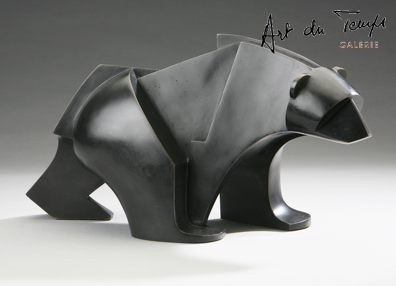 He represents animals in a very particular and stylized manner but always in their natural attitude and movements. 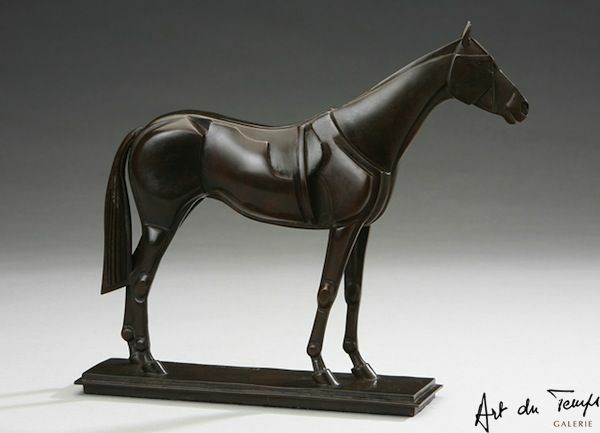 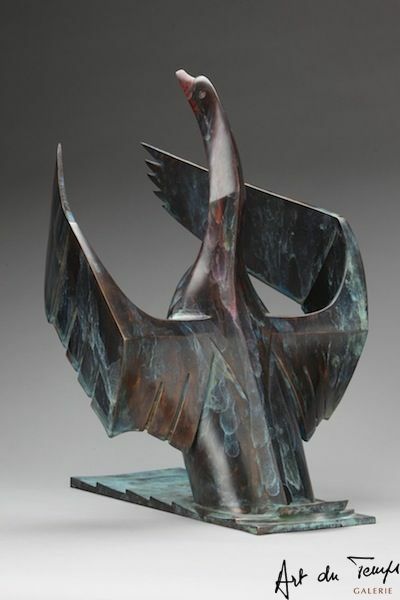 Through his work of rare elegance, Rebaudet is honored and recognized in the 2010 Prix du Jury at the Rambouillet Biennale for Animal Art (Art Animalier); in 2011 through the second prize of the Salon Art-Cheval in Saumur and through the Hilbert Prize at the Salon National des Beaux-Arts at the Carousel du Louvre. 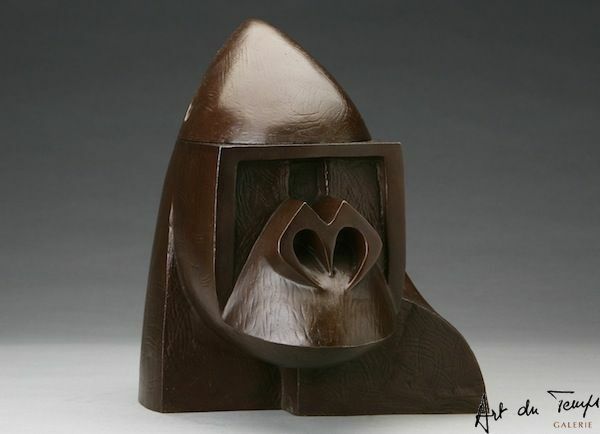 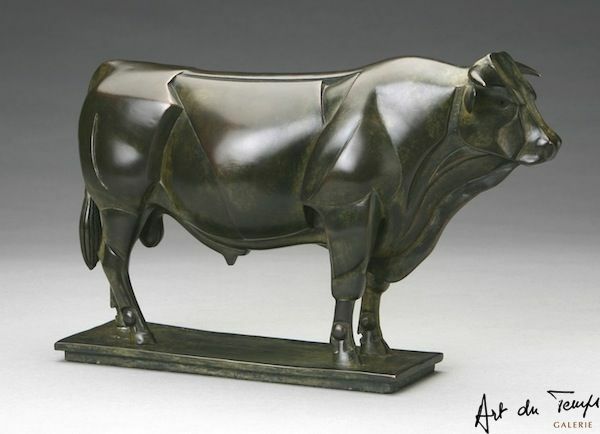 Rebaudet’s work is made of bronze, sheet metal, marble or resin.